Last month brought with it the news we’d all been waiting for – legendary actor Patrick Stewart is all set to reprise as Jean-Luc Picard for the first time since 2002, when his run in the role was nearing its end. 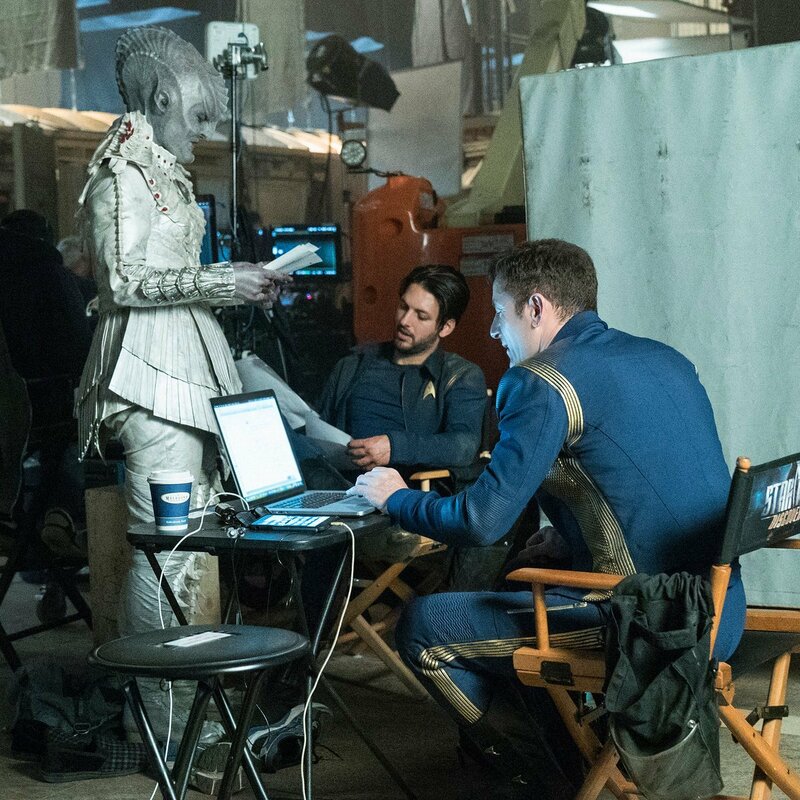 But a new era of Star Trek awaits, and Stewart’s fan favorite captain has been thrust into the center of a new story from Alex Kurtzman, co-creator/executive producer of the ongoing Discovery at CBS. Little is known about what he has planned for Picard’s upcoming show, but if one thing’s for certain, it’s that the network is showing no signs of slowing down and intends on delivering to us as much Trek content as we can handle, and we might just find out what’s next in the coming days. Hopping on Twitter tonight, Rainn Wilson (who plays Harry Mudd on Discovery) teased a big announcement set to arrive this week from CBS, as well as letting us know that Mudd is back. Taking to the social media platform, the actor wrote: Guess who’s back!? (Ok, I’ll tell you.) #HarryMudd Big announcement on Thursday from @StarTrekCBS! 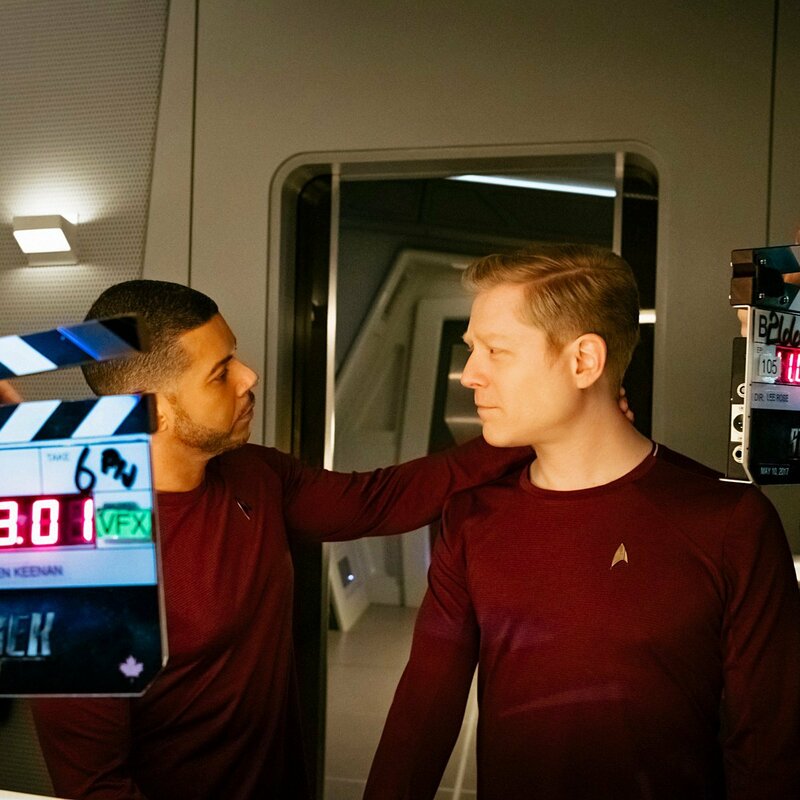 As you surely know, CBS is currently hard at work on a series called Star Trek: Short Treks, which will be a collection of character-focused mini-episodes tied into Discovery. One of them will be centered on none other than Mudd, and given the fact that Wilson’s the person teasing this announcement, it very likely has to do with his mini-episode, which he’s also directing. That, or some kind of increased role for the character in season 2 of Discovery. Then again, who knows? It could be something completely unrelated to the aforementioned show. Though if it was, why would it be Wilson teasing the announcement? Right now, all we can do is speculate, but be sure to check back here on Thursday as we’ll certainly let you know what this big Star Trek announcement is as soon as CBS reveals it.